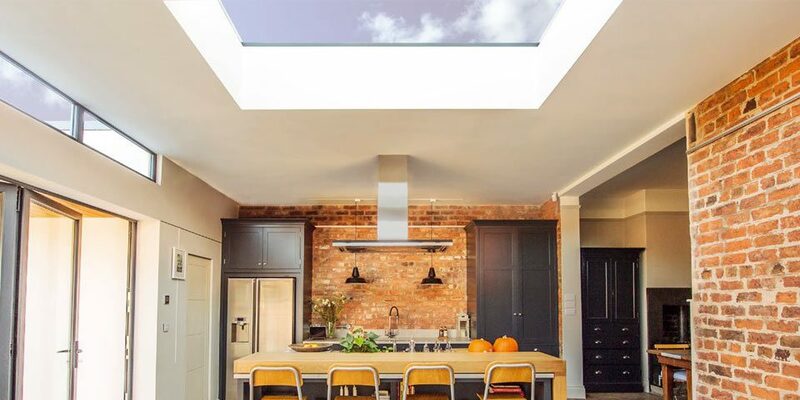 So, you’re looking at buying a bi-fold door, sliding door, roof lantern or other aluminium product and are would like to know what colour choices there are? With so many colour choices it can seem virtually impossible to settle on a particular colour. We always give the same advise, “Keep it simple.” We always recommend the traditional colours as they’ve been proven to stand the test of time and will always look great. Another option that has always been extremely popular, and looks fantastic, has been the wood grain effect. 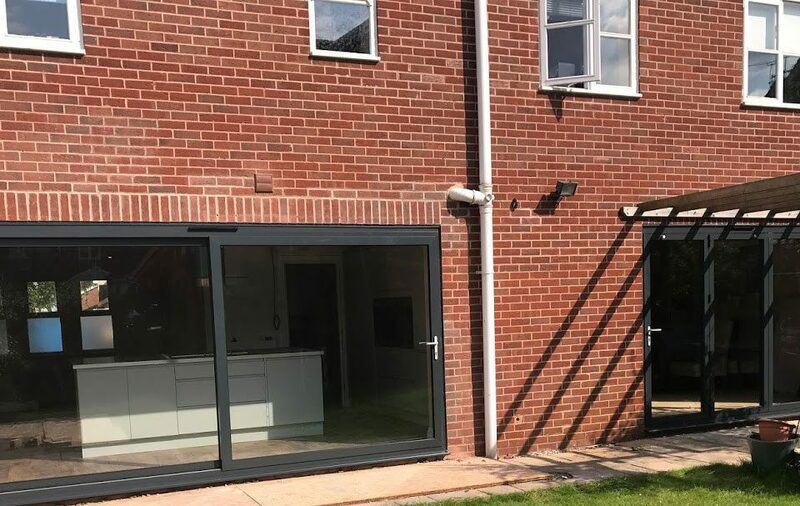 We can supply bi-fold doors and other aluminium products in a variety of wood grain effects that, especially if you have a more traditional style home, work great complementing existing wooden windows and features. 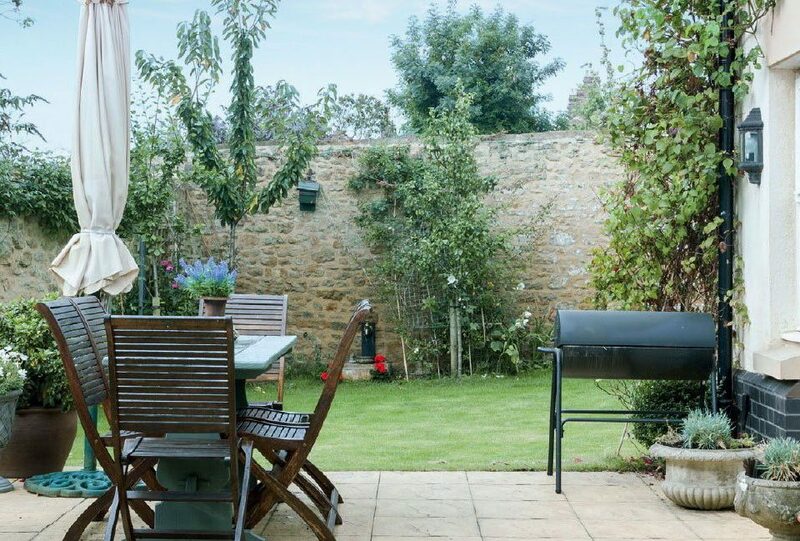 Customers that tend to have more contemporary style home tend to lean more towards the matt grey doors and in particular Anthracite Grey (RAL 7016). So from red to blue, Mahogany, Oak or Walnut, we have a colour choice that you’ll love! We can also supply duel colour doors and windows as well. If you’d like the colour on the outside to differ from the colour on the inside, that isn’t a problem either. A lot of people who tend to have wood grain effect for the outside, often choose to have a neutral colour choice such as white or cream inside. Having a duel colour bi-fold door or sliding door can increase the manufacturing time to between 6 and 8 weeks depending on which colours you’ve chosen. Choosing the right colour door will have a huge impact on the aesthetics of your home and while some people like to be bright and bold, others like to be subtle and blend in. No matter what your preference, we have a colour to suit you and your home! Take a look at the list of RAL colours here for some inspiration.